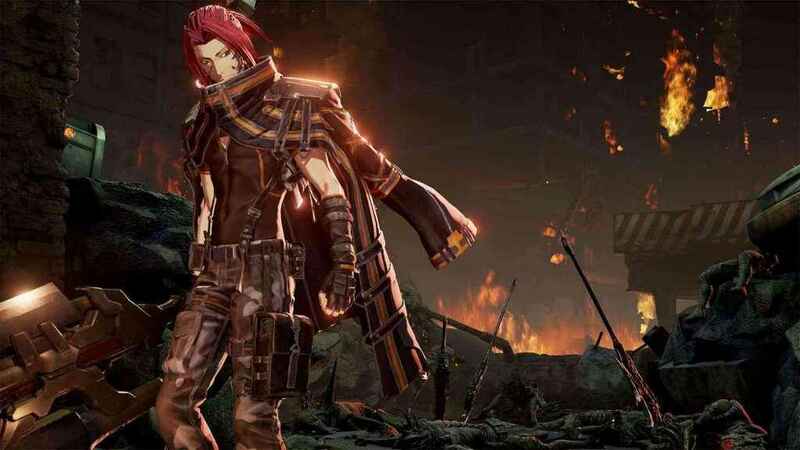 We finally have a PS4 release date for stylish action RPG Code Vein. 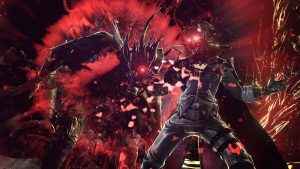 Not long to wait for this one thankfully! 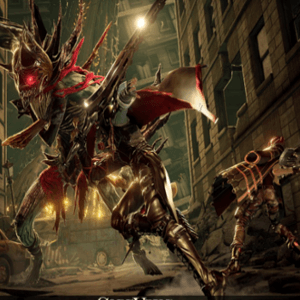 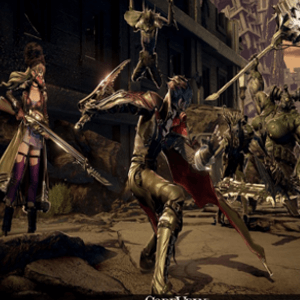 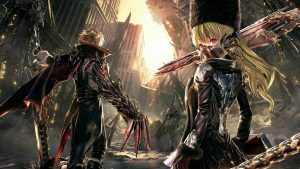 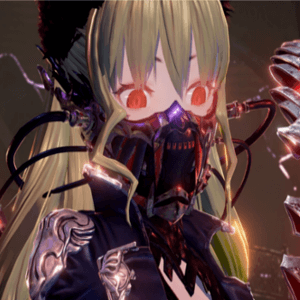 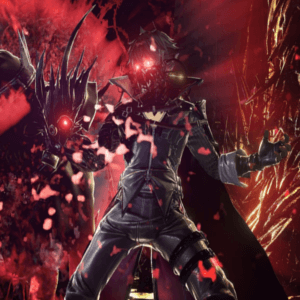 Find out what the Code Vein release date is.